In the least shocking news ever, the Ninth Circuit Court of Appeals has ruled against religious liberty. I know, right? You might remember football coach Joe Kennedy’s asked the court to reinstate him to his job as an assistant football coach at Bremerton High School and still be allowed to pray after games. Please read that again. AFTER GAMES. He wanted to pray AFTER GAMES. And yes, other people came soon to join him but not because he invited them or told the they had to. They came to pray after the game to thank God that all the players were safe and that they learned something. 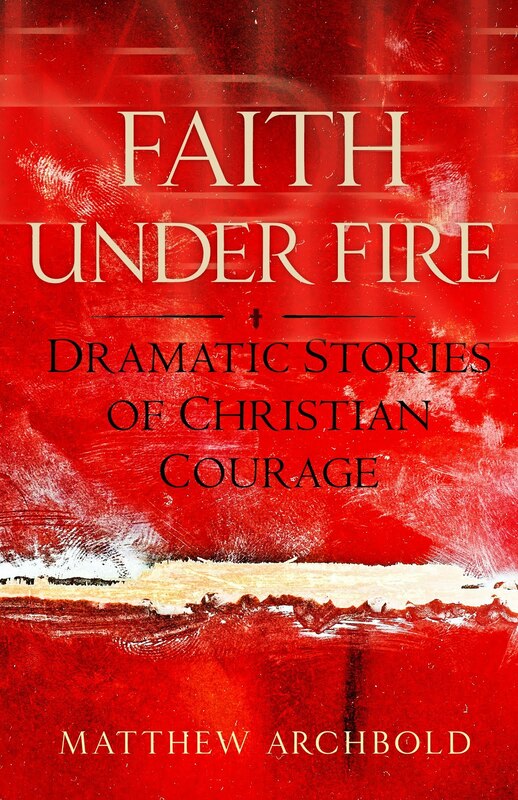 I featured Kennedy's story in my book Faith Under Fire: Dramatic Stories of Christian Courage. His attorneys are considering taking the case to the U.S. Supreme Court. The district said Kennedy had violated the separation of church and state. Judge Milan D. Smith Jr. wrote pointedly that Kennedy “took advantage of his position to press his particular views upon the impressionable and captive minds before him. … Because plaintiff’s demonstrative speech fell within the scope of his typical job responsibilities, he spoke as a public employee, and the district was permitted to order him not to speak in the manner that he did." Remember, these people hate Christians. At least those who actually believe all that Christ stuff.